At some point, we all struggle to find the right partner or maintain our current relationships with our partner, parents, or children. Why is it sometimes so difficult to communicate how we feel? Do we show affection differently? Are relationships supposed to be effortless? 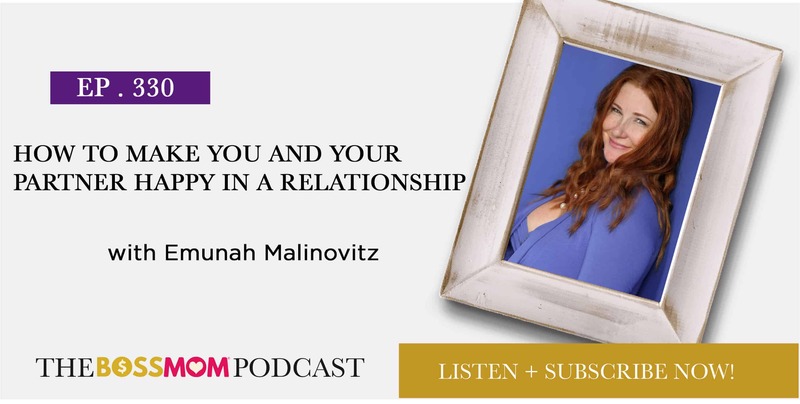 In this episode, Emunah Malinovitz breaks some myths around love, relationships, and communication. 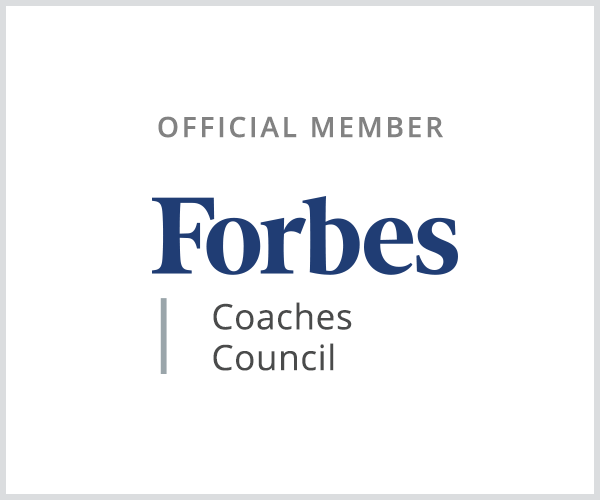 All of the tools that I teach to my clients can be used to connect with any human being. Love has many languages. Unless we learn to speak the language of our partner, we won’t feel connected or in harmony. Each one of us has a different way of showing love, and we have to love our partners the way they want to be loved. It’s sometimes necessary to find someone from outside with an objective view of your unique situation to help you get a clearer understanding what’s happening in your relationships. Unfortunately, knowing who you are and what can make you happy isn’t taught in school. Still, there are people who already walked this path before you and can lend a helping hand. From our childhood, we have a fairytale image of how successful relationships should look, but the truth is that we take most adult relationships for granted. Connections need to be supported, and at times you will need the right tools to identify and fix problems. Taking time to nurture relationships positively impacts not only the way you communicate and show love to your romantic partner, but also to your children, friends, and family. 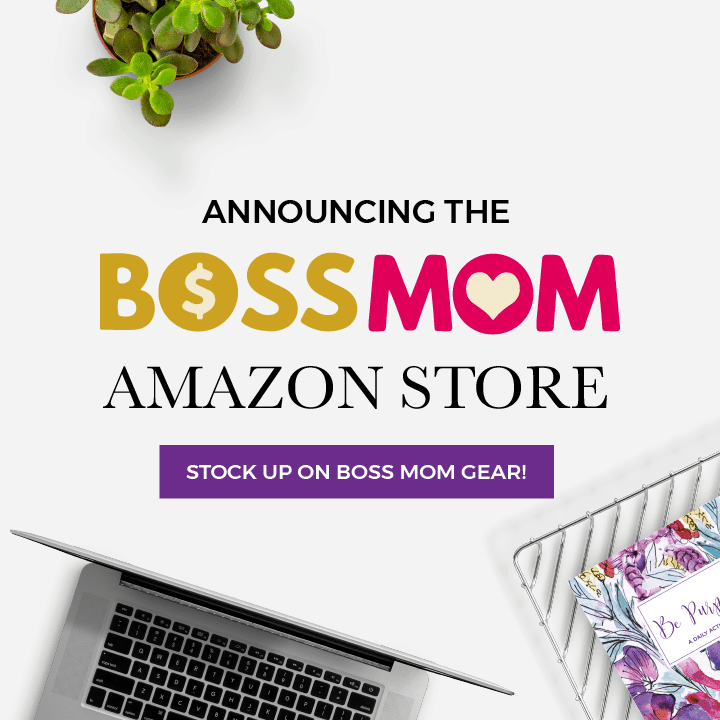 Emunah Malinovitz is the founder of Sacred Love That Lasts, a love and relationships coach, and team leader of Sweet Scented Ladies. She spent 20 years trying to find the answers to people’s questions about love and relationships, and now she shares her knowledge with singles who want to find love and couples who want to deepen their passion.